It is pertinent for children to grow up with a realistic idea of beauty. I know and support this because being a mother of a five-year-old daughter; I have closely witnessed how the toys we choose and introduce to our children play a huge part in constructing their ideals of beauty. My daughter always picks a petite doll with blonde lustrous hair, and she roots for Maria Sharapova rather than Serena Williams during a tennis match. Perhaps, inadvertently, the toys I choose for her has begun to limit her idea of beauty and acceptance. But it will also play a vital role in creating tolerance and acceptance in schools, class rooms and amongst friends. Cases of bullying in school are mostly based on physical appearance. The most stinging abuses hurled at children are ‘chota’ (short), ‘kaala’ (dark), ‘mota’ (fat) and a lot more. If we introduce our children to diverse body types and complexions at an early age, it would eventually and definitely pave way for kindness and acceptance towards other children and adults as well. This could be one giant step towards a tolerant society. The confining and constructed beauty standards in society have been under debate for quite some time now. We have been questioning the ‘the real’ idea of beauty over the ‘architectured one’. Now, we are gradually progressing towards a relatable idea of beauty; beauty which actually exists and is waiting to be recognised instead of a plastic idea of beauty which makes us strive for the impossible and leaves us unhappy for what we really are. Fortunately, we are witnessing a revolutionary change edging towards realistic beauty standards. A country hosting one of the main centres of fashion, France, has introduced healthy body measurements for models. We have finally started to hear terms such as plus-sized and curvy models. Big names in the industry have taken great initiatives which back the movement of real beauty such as Jaden smith, who has signed a campaign for gender fluid modelling for Gucci. Serena Williams has proven that strong is the new beautiful. Photographers are travelling the world, searching for diverse and local beauty and trying to prove that beauty isn’t what the media portrays it to be. 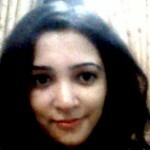 Beauty has more depth and is more relatable as compared to what we are being fed daily by the consumerism agenda. Amidst all these positive changes, Mattel has played a vital part as well. 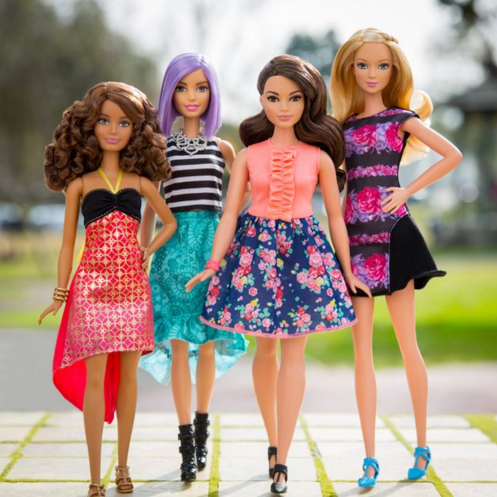 It has introduced three new body types and seven complexions for its new Barbie Doll range. This range will be available throughout the year. 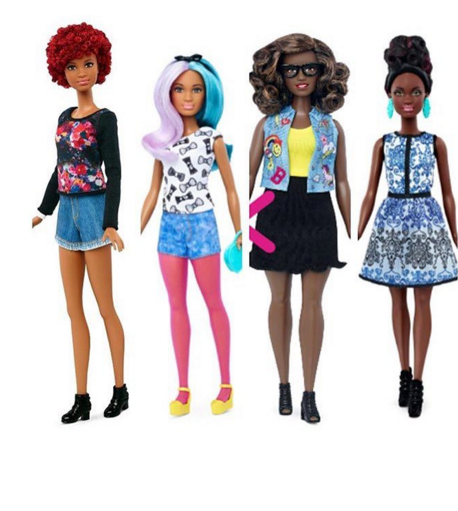 The launch of these Barbie’s is being marketed through a pretty inventive hasthtag #TheDollEvolves, which I feel is worded quite aptly, since the doll has actually evolved by becoming more relatable to every race and body type. The new Barbie ad is simply beautiful. In a brightly lit room, the ad showcases a designer talking about the evolvement of beauty from the ‘narrow’ concepts of it and enabling children to ‘celebrate diversity’. “The doll looks like me and this doll looks like my mommy”. Another child in the ad said these dolls are exactly like the people I see walking by on streets. The ad ends with heart-warming line, ‘imagination comes in all shapes and sizes’. It truly does. Mattel isn’t the only brand which has jumped onto the bandwagon of diversity; Lego has also introduced a new Lego set with a figure of young man in a wheel chair. Activists for young disabled children have long been demanding representation with a movement named ‘Toy like me’ since last year. Toys have the power to introduce and integrate an ‘inclusive’ idea of beauty in our children, who will grow up to be the future of tomorrow. We certainly hail and support the toy giants’ positive steps and wish them the best of luck in their earnest endeavours to bring about a much needed change.